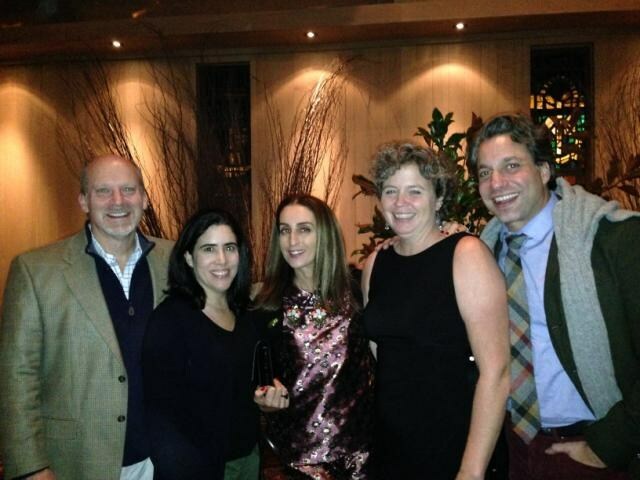 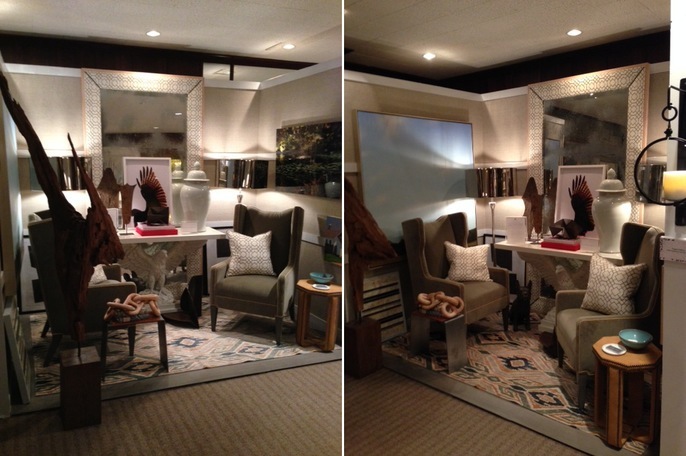 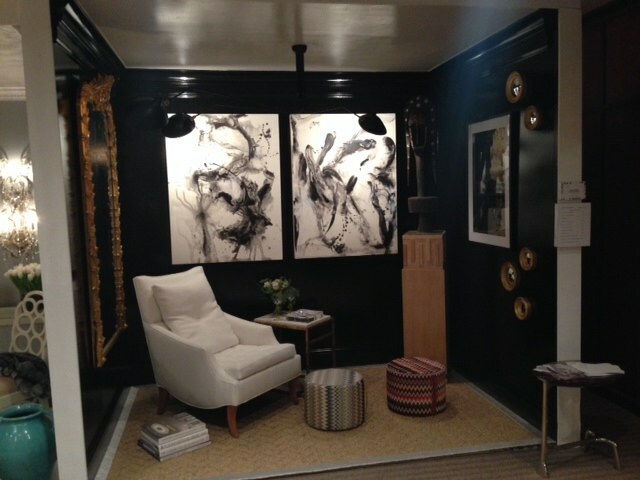 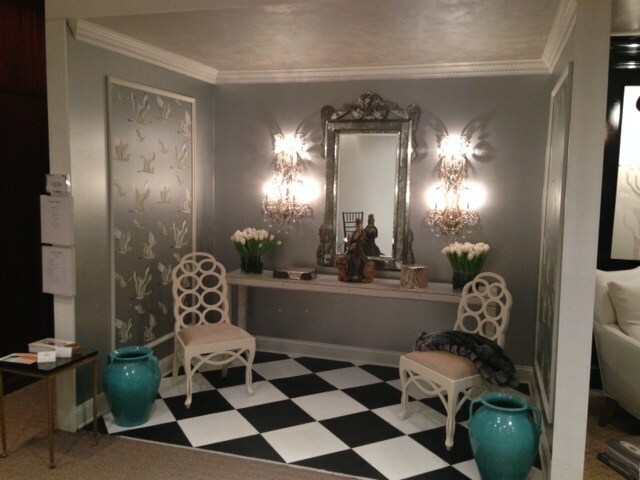 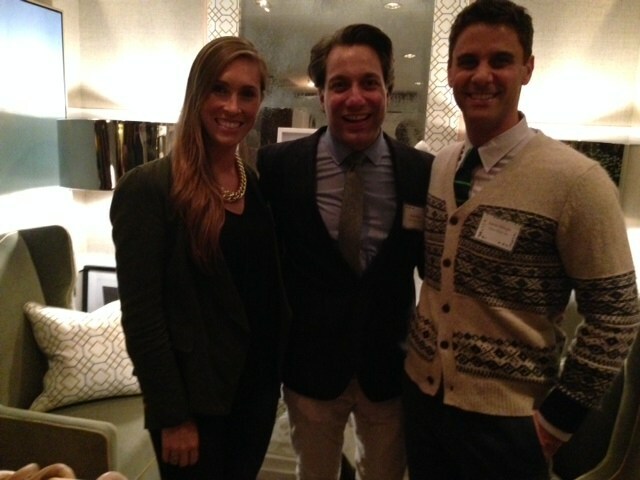 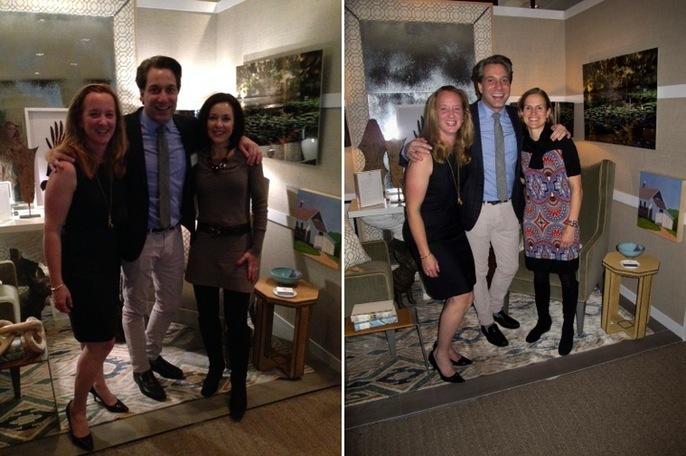 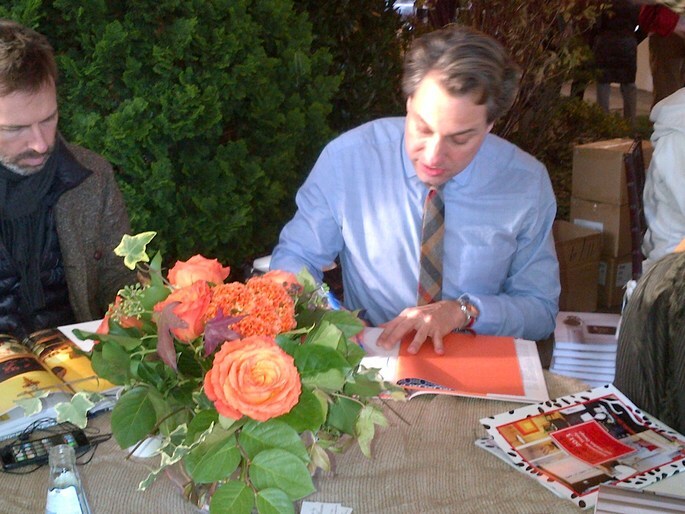 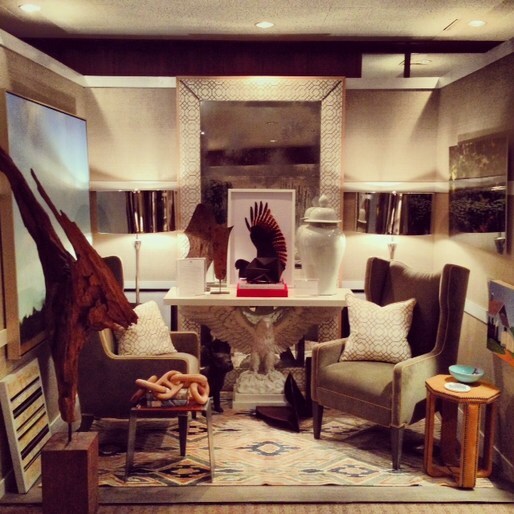 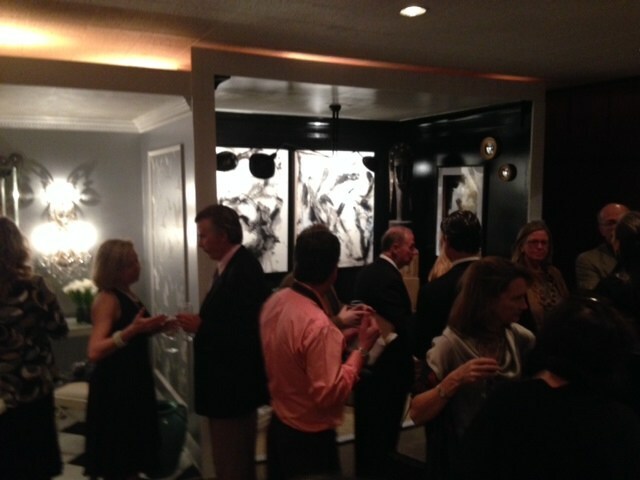 Thom Filicia - News - 19th Annual Rooms with a View! 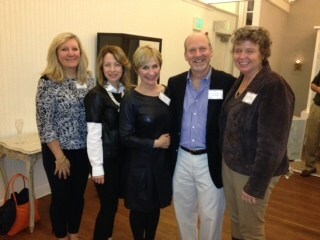 19th Annual Rooms with a View! 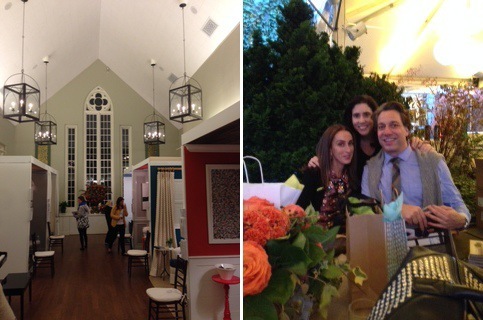 Thank you to all who came out to support the 19th annual Rooms with a View to support the Southport Congregational Church. 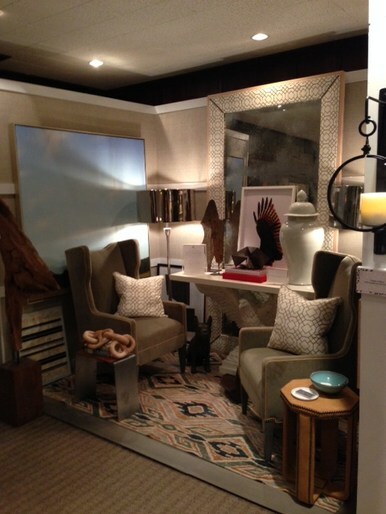 This year's theme of "Amreicanism: Timely & Timeless Design" proved to be an inspiring motivation for the 12 designers who helped to make this year's show one of the best ever!